Eliminate integration between separate systems with EtoKoSite Complete E-Commerce Platform. 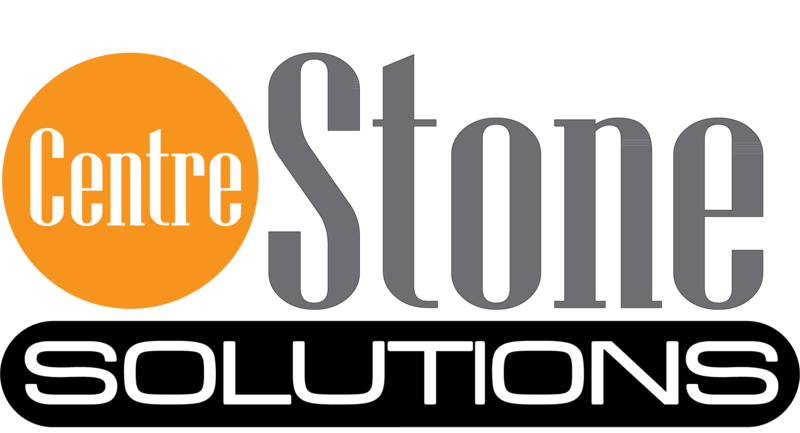 Inventory, Order Management, Social Marketing, Merchandising, Customer Service and Financials. EtoKoSite is an e-commerce platform that easily adapts and scales to the unique selling and buying needs. Today’s consumers move fluidly across shopping channels online over a laptop, mobile phone or tablet. Deliver consistent, engaging and personalized shopping and service experiences on any device and create loyal customers who buy more and become brand advocates. Our Software is develop to consolidate and centrally manage both structured and unstructured product data and attributes across all sales channels from a single source. 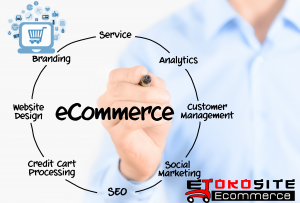 EtoKoSite integrates product data across all systems and processes allowing you to quickly and easily enhance customer experiences while increasing the agility and efficiency of your business online shopping operations. Enjoy One Single Cloud-based Platform. Fast, Engaging Web Stores on Any Device. Efficiently Manage Product Data Across All Channels. Deliver a Truly Spectacular In-Store Experience.